Review of Beg, Borrow or Steal! Beg, Borrow or Steal by Susie Tate Publication Date: September 28, 2017 Rating: 4 stars Pages: 295 From: Netgally Goodreads Summary Jamie is proud of everything he’s achieved. A consultant anaesthetist and the Medical Education Director – he’s a pretty big deal. So when one of his medical students falls asleep, right in the middle… Continue reading Review of Beg, Borrow or Steal! Blog Tour: Miss Seeton Quilts the Village by Hamilton Crane! Spoiler free review of Everything, Everything by Nicola Yoon. Just a twenty-two-year-old with a name of a generic flower, Rose. New mommy to a little girl! 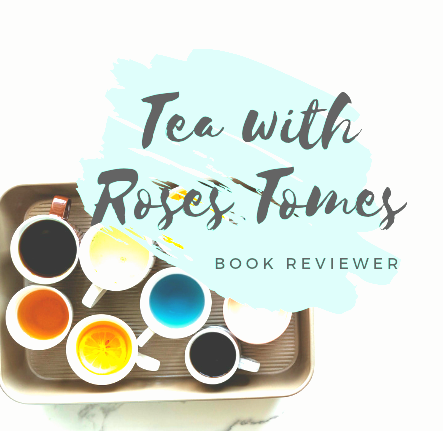 Drinking tea and reading books take up most of my life experience so why not share my experience! (: With this blog, whenever I review a book I will share with you the type of tea to drink to heighten the experience. Book reviews from that girl who is always reading.